Cooking is potentially one of the most relaxing and creative household tasks. For both experienced and first-time home cooks, preparing meals whether for themselves, their families or friends is even more pleasurable if they’re equipped with kitchen appliances that are well made and dependable. Ask any chef, home cook or food connoisseur and they will most likely say that the most important and indispensable item in their kitchen is the range oven or stove since is where their culinary magic really takes place. Even novice cooks can attest that using a reliable stove or range that produces consistent heat or flame can do wonders to one’s cooking. La Germania, the preferred household brand of professional chefs, home cooks, and foodies, has an array of cookers and ovens that suit the demands of all kinds of culinary needs. Its wide assortment of products from its five gas burner range ovens to single burner tabletop gas and electric stoves can also fit any budding cook’s budget. 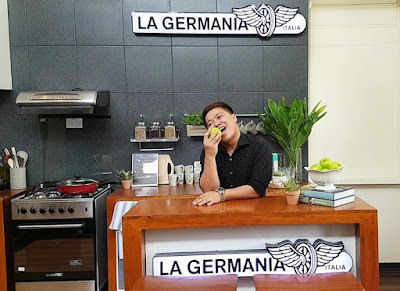 With its Italian heritage, which can be traced to its principal Bertazzoni, La Germania products have been meticulously engineered to be tough enough to withstand the constant grind of the modern Filipino kitchen. Manufactured locally by General Heat Corporation under the trademark La Germania, by virtue of a licensing agreement between Bertazzoni SPA of Italy, La Germania stoves, range ovens, range hoods, cookers, and accessories are prized by families and professional kitchens for their longevity, mileage, superior quality, and performance. 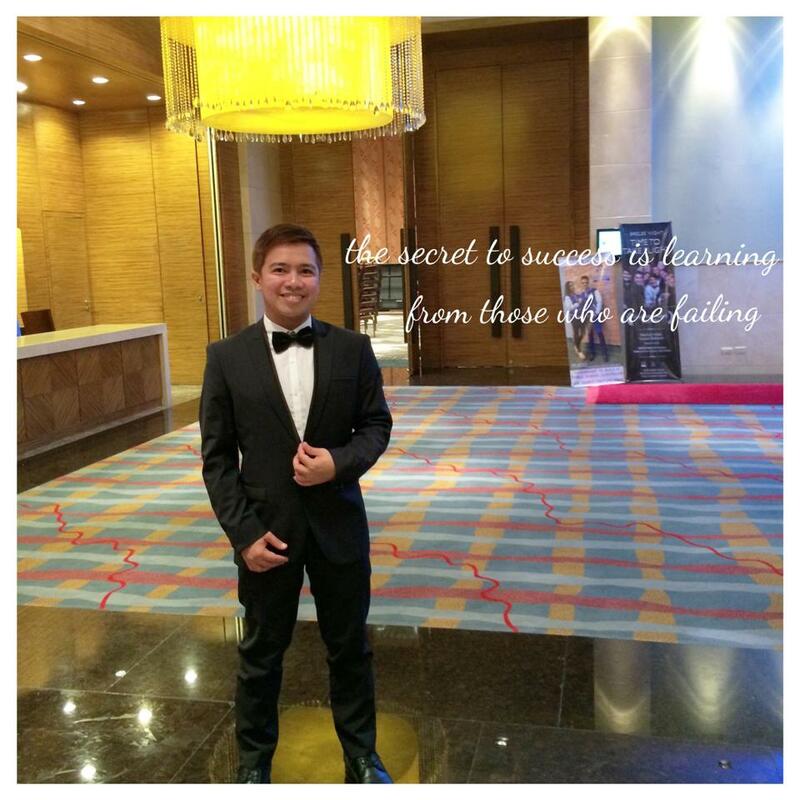 It is also distributed in the Philippines alongside its sister brands Bertazzoni La Germania and Bertazzoni.